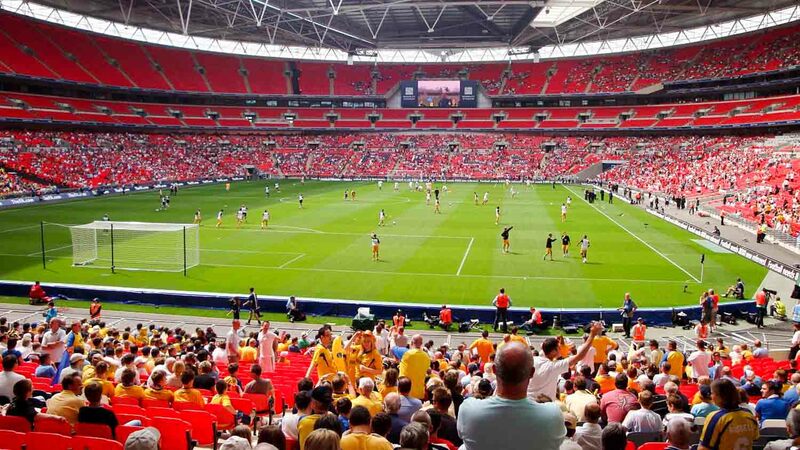 The original Wembley Stadium was built in 1923 and since then has become an iconic place for music and sporting events right up to the present day. Here's some information on the stadium's colorful past. The main purpose of the original stadium was football matches. It has been the site of many FA Cup finals as well as other matches. After Live Aid, in 1986, Queen returned to Wembley to play two nights. This iconic stage show also turned out to be the band's final show before Freddie Mercury’s' death. This tour broke records as Jackson sold out the stadium 7 nights in a row with a total audience number of 504,000! 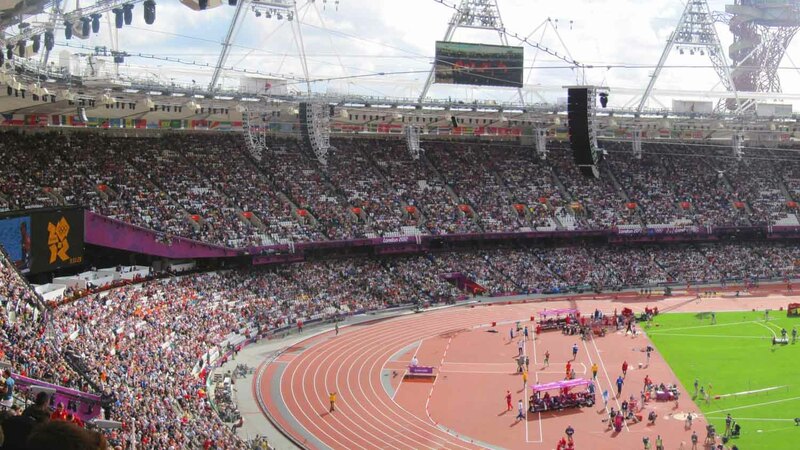 Beyond being open for various sporting and music events throughout the year, the stadium is open for tours 12 months a year and 7 days a week with the exception of certain event dates. Tours depart at 10:00AM, 11:00AM, 12:00PM, 1:00PM, 2:00PM, 3:00PM and 4:00PM with pre-booking always advised. Cost of sporting and music events is variable. Advance purchase tours of the stadium cost £17 for Adults, £10 for Children/Seniors and £45 for a Family Ticket (2+2). If you wish to pay on the day, tours cost £19 for Adults and £11 for Children/Seniors (a Family Ticket is not applicable on the day). Tours start at 10:00AM and run on the hour through 4:00PM, 365 days a year, unless there is an event scheduled. Pre-booked tickets are £17 for adults, £10 for children/seniors or £45 for a family. Day-of tickets are slightly more. Jubilee and Metropolitan lines, Wembley Park Station. Bakerloo and London Overground Lines, Wembley Central Station. Food purchased from outside the stadium and luggage will not be permitted on the tour. Super tour, well organised and presented. Really enjoyed being shown around everywhere. Surprised that there was no museum at the stadium. I'm not a football fan but enjoyed every minute of the tour. I can recommend this tour whether you are a football fan or not. I must confess this stadium is fantastic and to see areas that the public would not normally see was great. An amazing visit to one of the world's iconic stadiums! A 75 minute tour around this iconic stadium - if you are a football and music fan - with a guide who knows his business. Hi John!